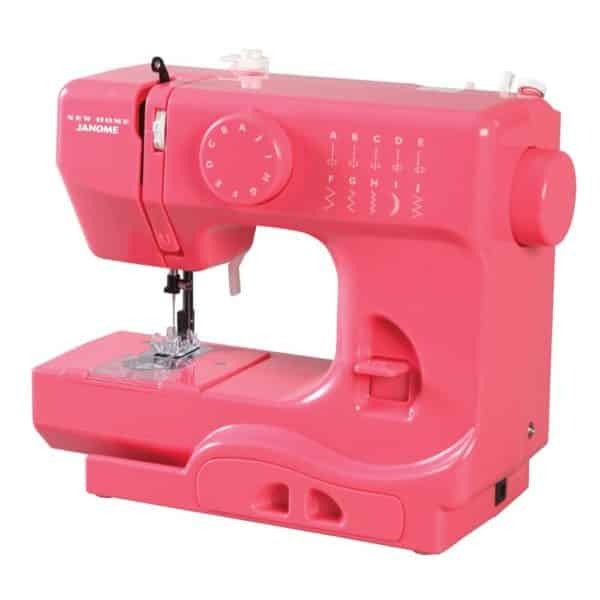 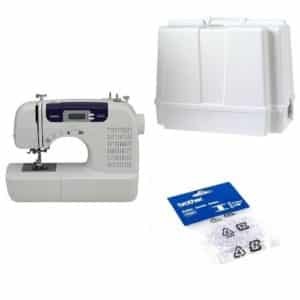 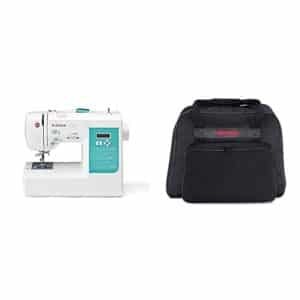 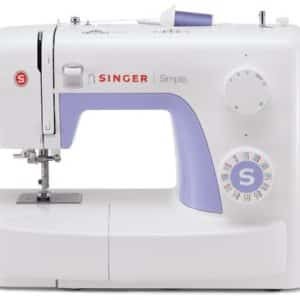 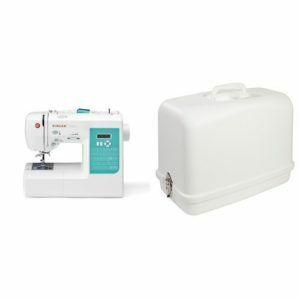 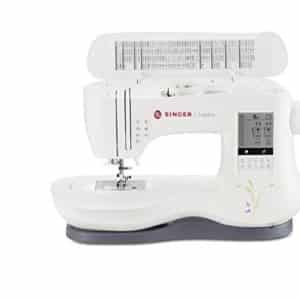 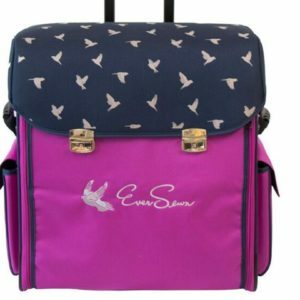 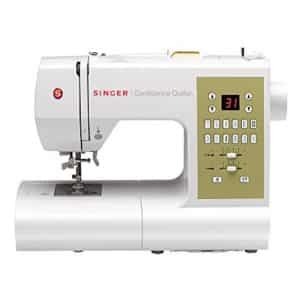 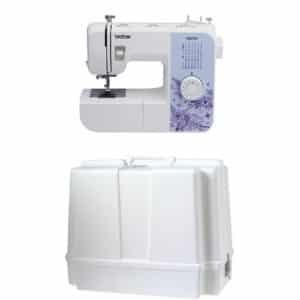 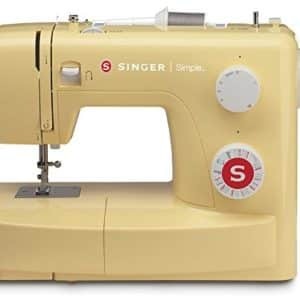 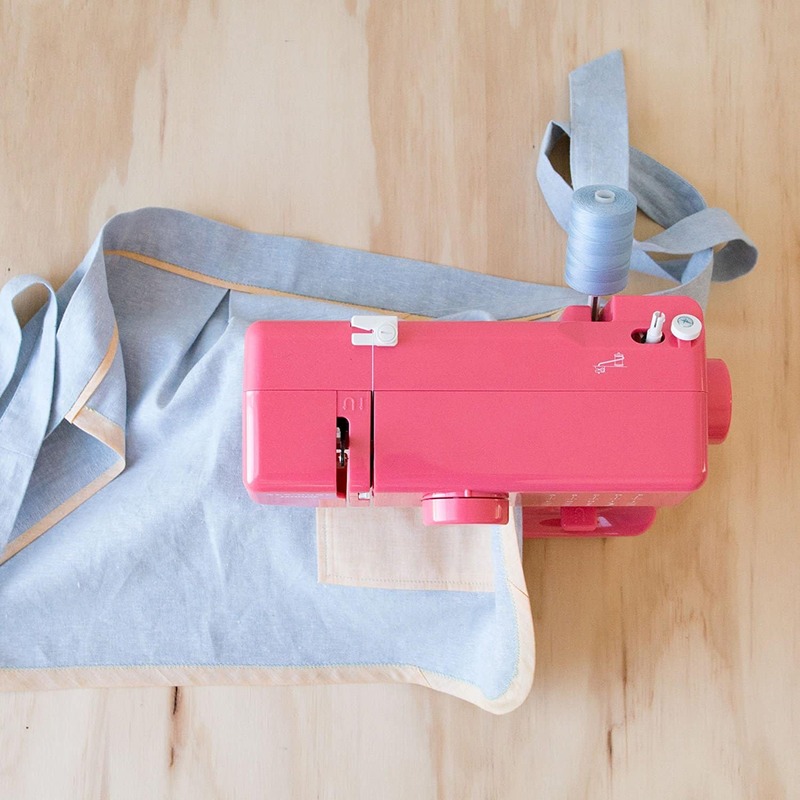 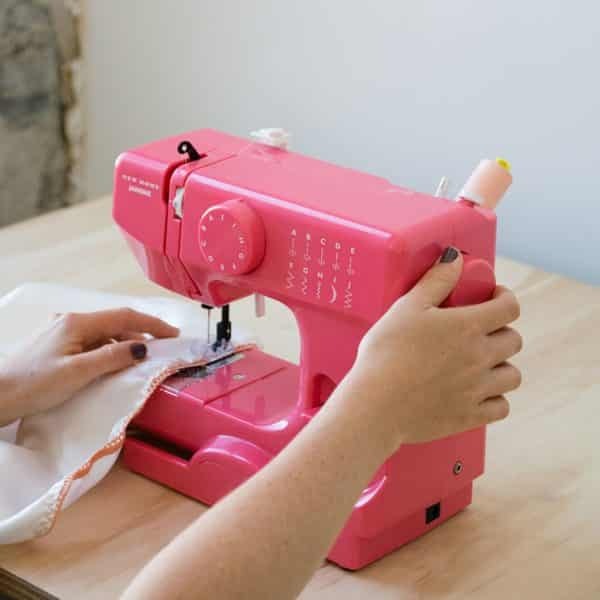 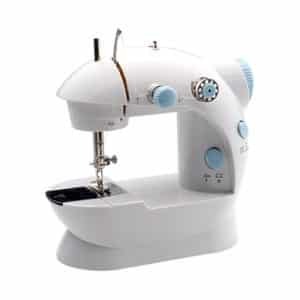 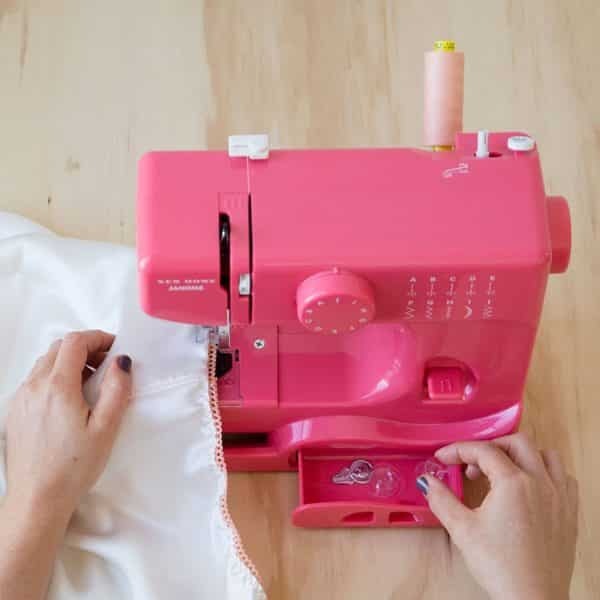 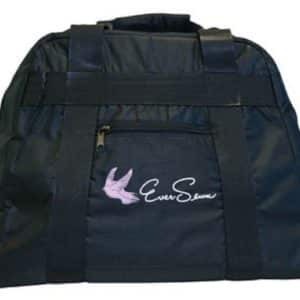 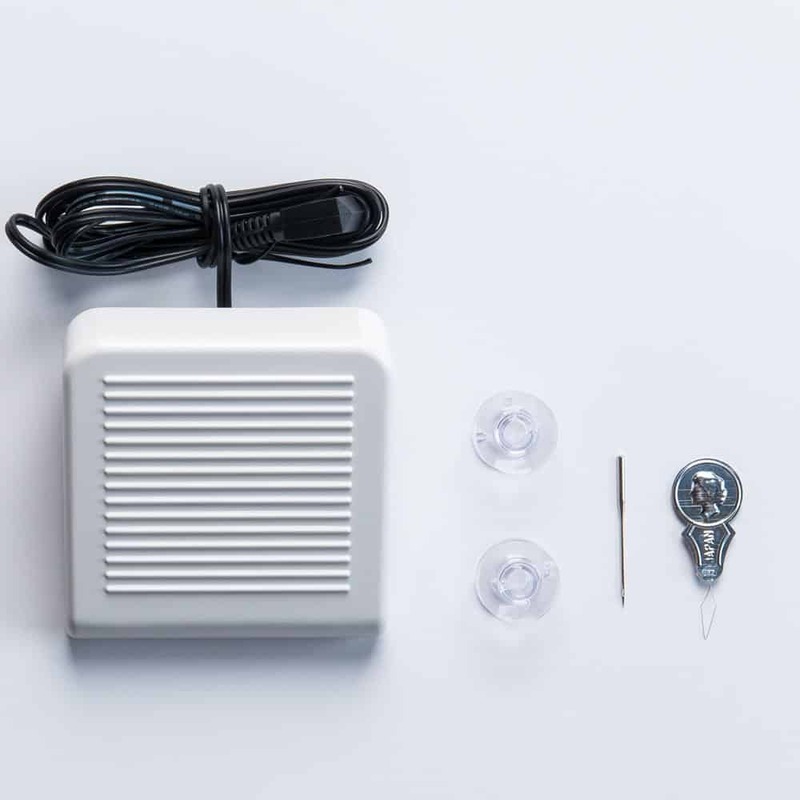 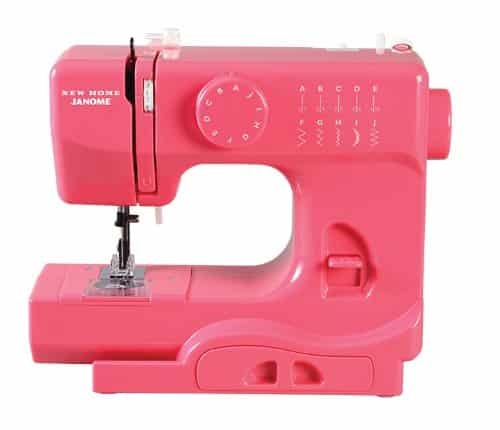 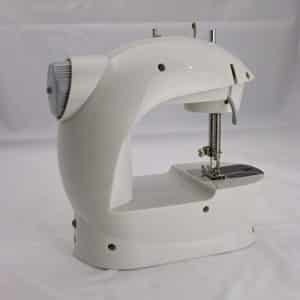 This line of machines is designed for entry level, beginning sewing and quick fix projects. 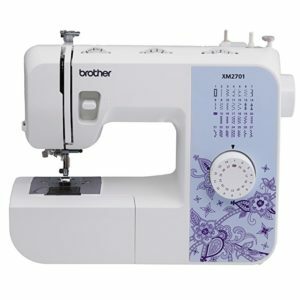 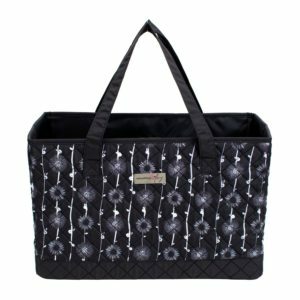 Offering multiple stitch options, these machines are perfect for kids, dorm and apartment living, and traveling. 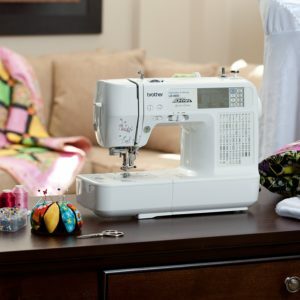 It tackles household sewing tasks including hemming, Mending, crafts, scrapbooking and paper crafting, etc. 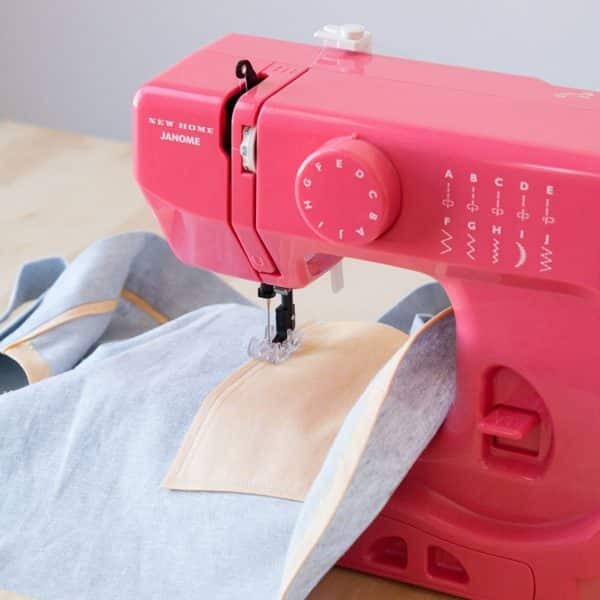 once you master the basics it may be time to move onto more full featured models like the Janome colorful Series; Arctic crystal, blue Couture and pink sorbet. 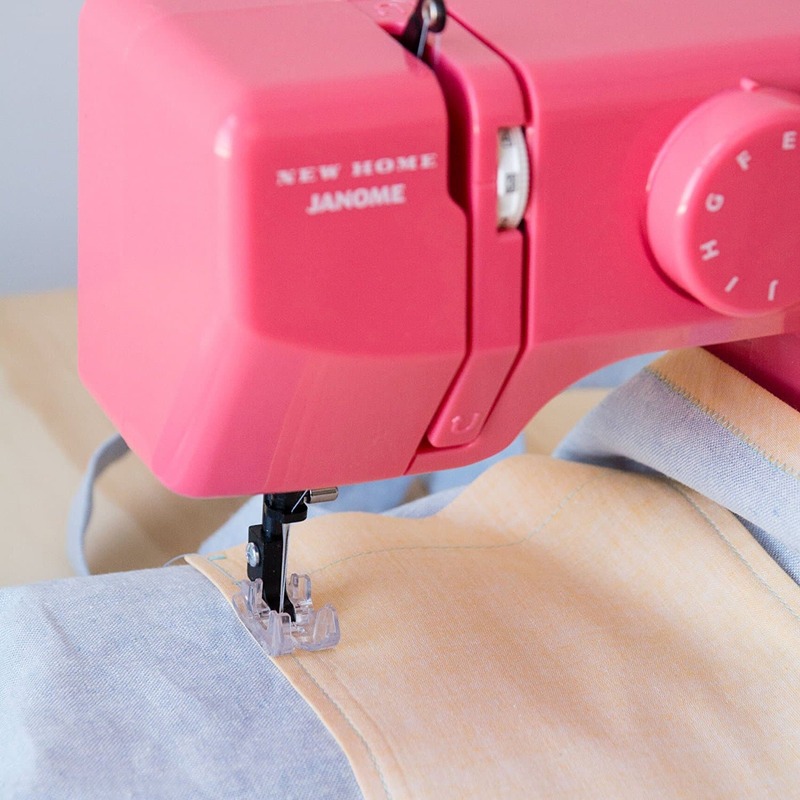 In order to achieve best stitching results, fabric weights, quality of thread, tension settings and checking your proper threading both upper and lower may be necessary to ensure the best stitch results.